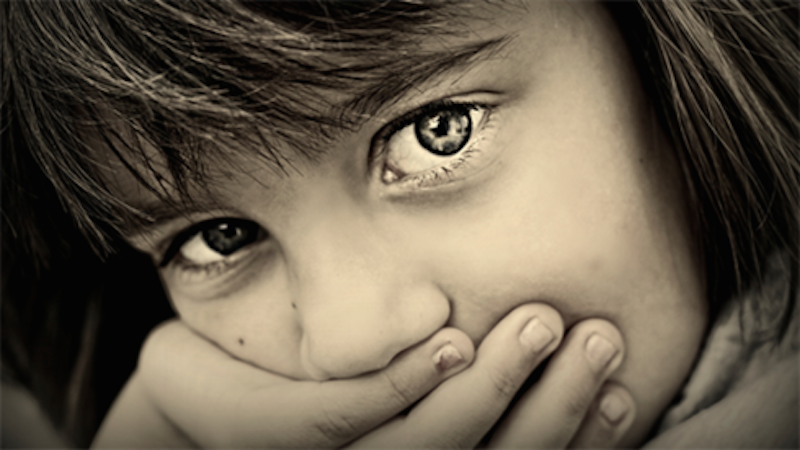 Research is now showing that many addictions start with early childhood trauma. Other research shows that some of our anxieties and fears may not actually have had their start in our own lives. They were events that happened to our ancestors! So, of course, they are especially difficult to figure out and heal from! Come learn about the new findings in the field of inherited family trauma, how Biofield Tuning and identifying family themes can help, and gain techniques to release your own inherited wounds. It’s time to gain a new sense of freedom and find release from the fears and anxieties that were never yours in the first place! Location:The People House, 3035 W. 25th Ave. Denver 80211. We will be all the way upstairs in the Loft. Registration is required by 7/15, 1 PM. To register or for more information call Victoria Bresee, 720-460-0758, or email victoria@technologiesoftheself.org. To reserve your seat, buy your ticket at https://www.paypal.me/TechoftheSelf/45.